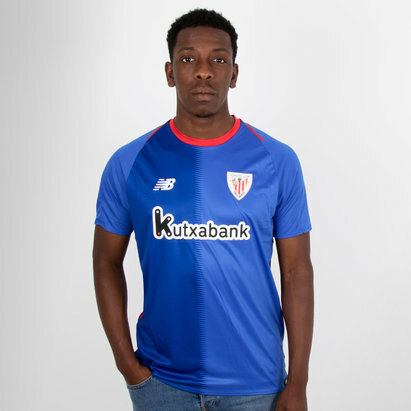 If you're a passionate and supportive fan of the Spanish La Liga outfit, then make sure you've got the all-new Athletic Bilbao 18/19 Home S/S Replica Football Shirt from New Balance. 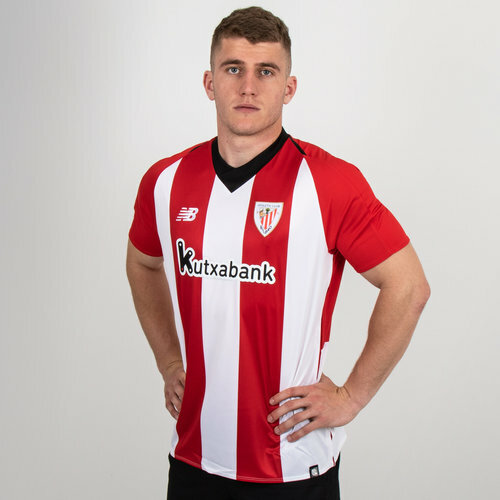 This replica football shirt of the Spanish La Liga side, Athletic Bilbao has a traditional red and white striped design which has become synonymous with the clubs home shirts. Designed to be a replica of the players match day kit, looser fitting and perfect for supporting and training purposes.